You could say that Sibarita is the rock upon which Wolf Branch was built. Over the years, co-founders Josh and “the Jose’s” (Sr. and Jr.) would meet over a shared favorite, Belgian Tripels, and discuss their dream of cracking open a different kind of craft brewery. With inspiration from some of the world’s best Belgian beers, the three worked to create a unique and refined brew that celebrates the tastes of a true beer lover. 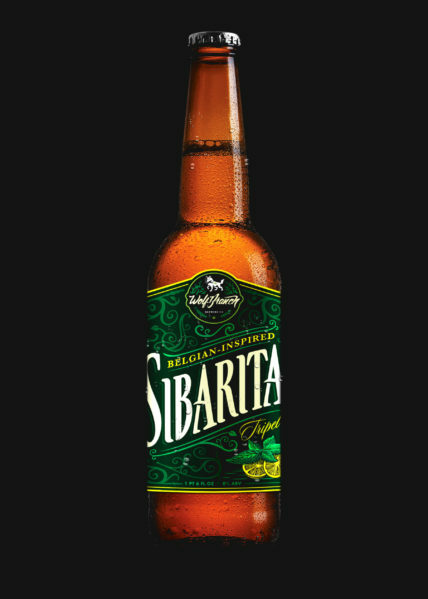 Sibarita, with its mix of specialty malts, fresh mint and lemon zest, is not a craft beer. Sibarita is a crafted beer. A Belgian inspired ale made the traditional Belgian way with specialty malts, mint and lemon zest that give it a bright golden color and packs a 8% ABV with 23 IBUs.